Searching for new cars for sale has never been easier than with Ewald Chrysler Jeep Dodge Ram of Oconomowoc Wisconsin! Ewald Chrysler Jeep Dodge Ram of Oconomowoc WI is a great dealership with a huge inventory of new cars for sale to offer drivers in Milwaukee, from trusted and well known makes like Dodge and more, and with a great range of lease offers and new car deals that will help drivers save on cash! 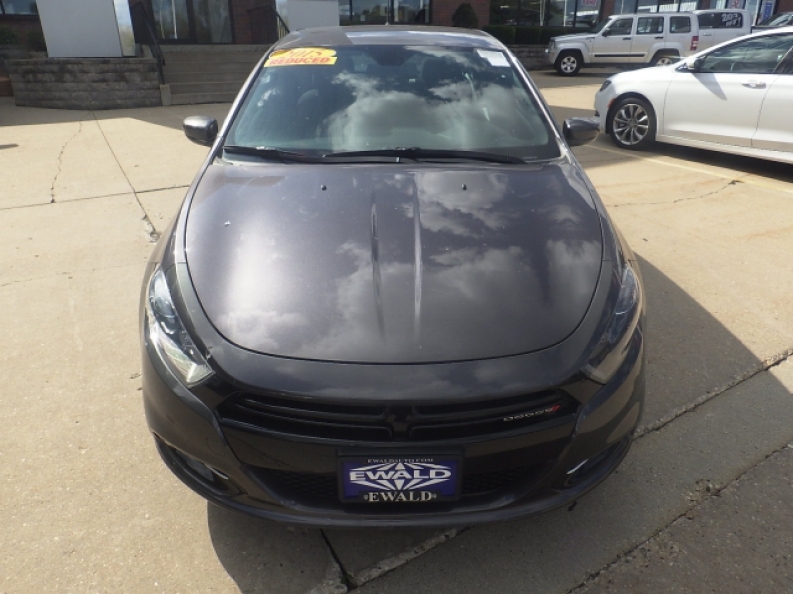 Come on in to Ewald Chrysler Jeep Dodge Ram of Oconomowoc WI today and check out our lineup of new car models for sale today, like our new Dodge Darts for sale like the 2015 Dodge Dart SXT. 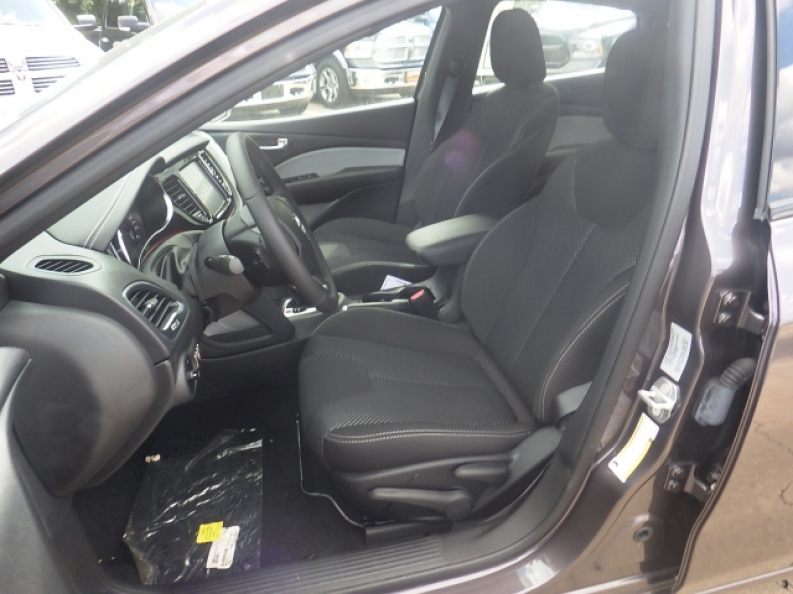 This new Dodge Dart for sale is a great vehicle that everyone can enjoy, offering great speed with moderate fuel efficiency, and a ride that you can enjoy anytime, anywhere. Come and check out this new Dodge Dart for sale for yourself today and see what is has to offer you. This new Dodge Dart has much available for drivers to try out, offering up a wide selection of useful features and available options that will enhance your driving experience every time you get behind the wheel. This new Dodge Dart for sale is decked out with a powerful 2.4L I4 MultiAir Engine that pumps out up to 184 horse power, while retaining a rather impressive fuel economy of 23 City mpg and 35 Highway mpg, giving you both speed and efficiency, however this Dodge Dart for sale does not lack in features, offering things like Wireless Cell Phone Hookup, an MP3 Compatible Radio, and more! Come on in to Ewald Chrysler Jeep Dodge Ram of Oconomowoc Wisconsin today and check it out for yourself! If you want to get more information on our Darts for sale then stop on in to our location at 36833 E Wisconsin Ave Oconomowoc, WI 53066 today and take one of these vehicles out for a test drive.